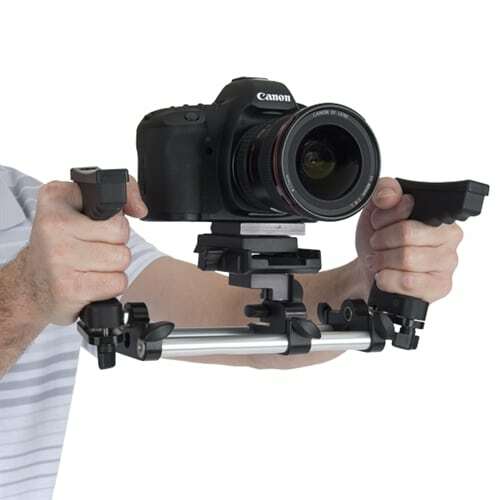 The CineRig provides great stability and freedom of movement, allowing shooters to concentrate on maintaining focus and framing for truly cinematic footage. 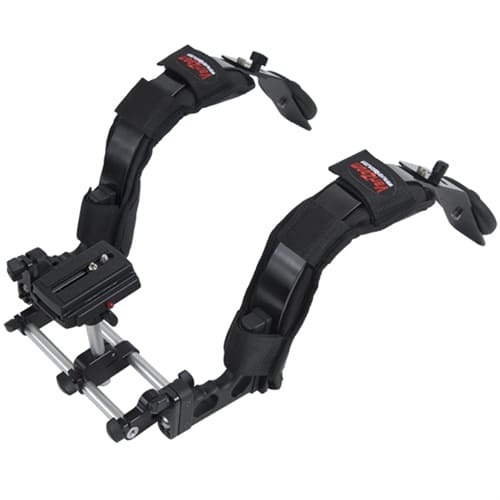 Easily converts down into a CineGrip dual freehand stabilizing rig for more dynamic improvised shots, a lightweight StingShot brace, or many other configurations with the addition of other Riglits. 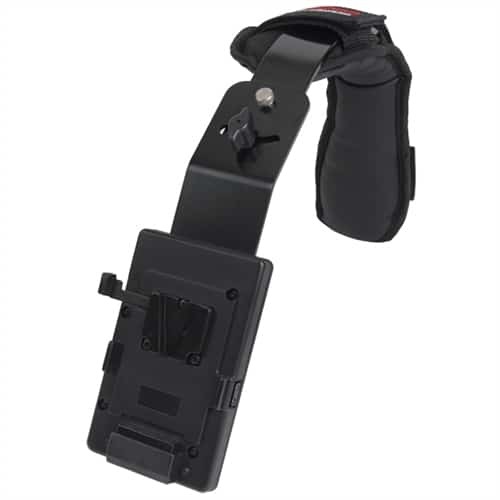 The CineRig is the most stable shoulder mount available for DSLRs and compact HD cameras due to its dual counterbalanced shoulder mount design. 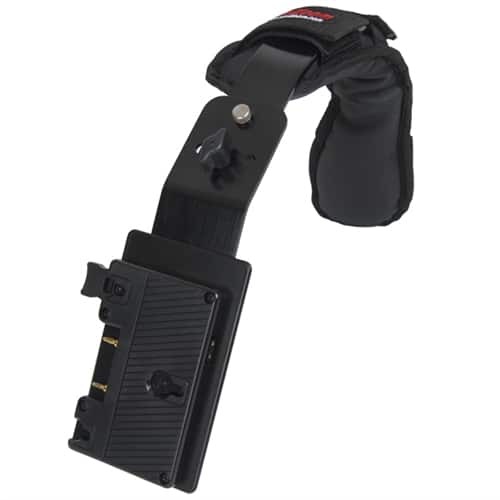 The superior coupling effect of the rig to your shoulder region allows you to concentrate entirely on framing and focusing without any of the ill-effects normally associated with directly handling the lens of a small camera during video footage. 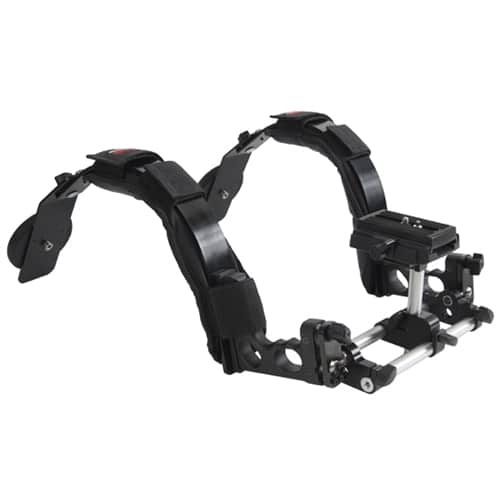 The CineRig can also be upgraded with other Riglits to provide a fully supported rig using our suspension pod and belt system, or it can be broken down into simpler configurations such as the CineGrip or StingShot. 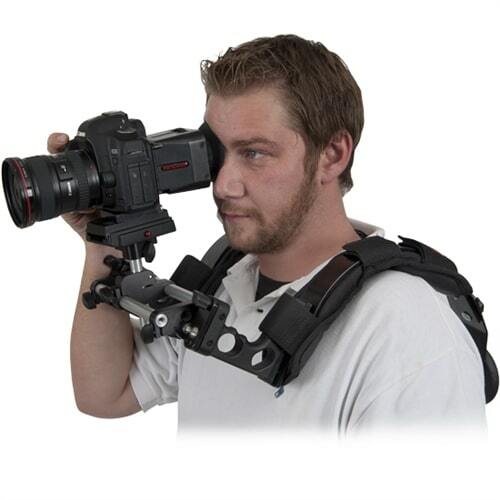 With the purchase of additional rods and a camera plate, the CineRig can even be split into two separate systems! 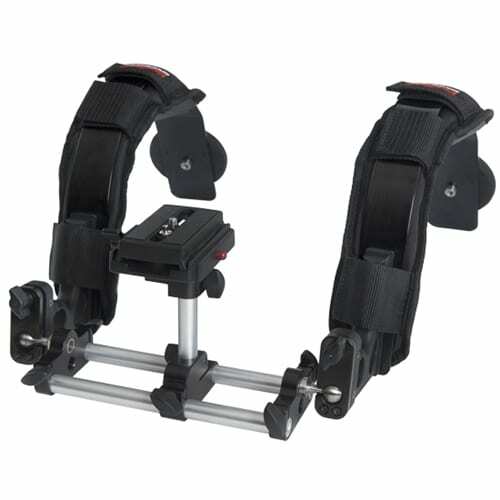 Versatility is the hallmark of the StingRay and Cine series supports. You can buy one of our bundled systems or purchase components individually and create your own rig. The counterbalance system of our shoulder mounts is so flexible that you can remove the weights or add heavier ones to fit your needs at minimal cost – it is compatible with standard 1″ center barbell weights available at any fitness store. 19.5" x 8" x 9"